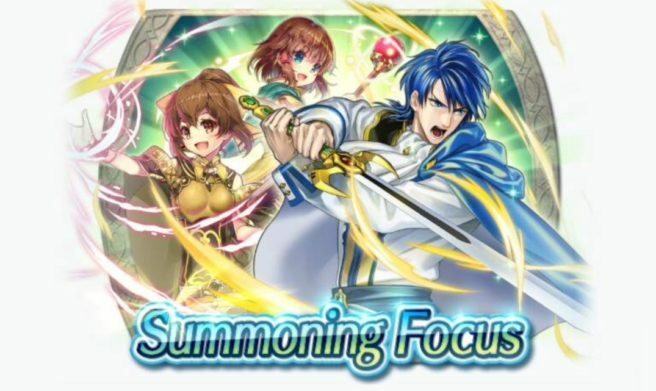 A new summoning focus has started in Fire Emblem Heroes. For the latest event, three Heroes with a special skill are featured. “Miracle” keeps them alive even after a mortal blow. Fire Emblem Heroes – Summoning Focus: Heroes with Miracle lasts until April 7.